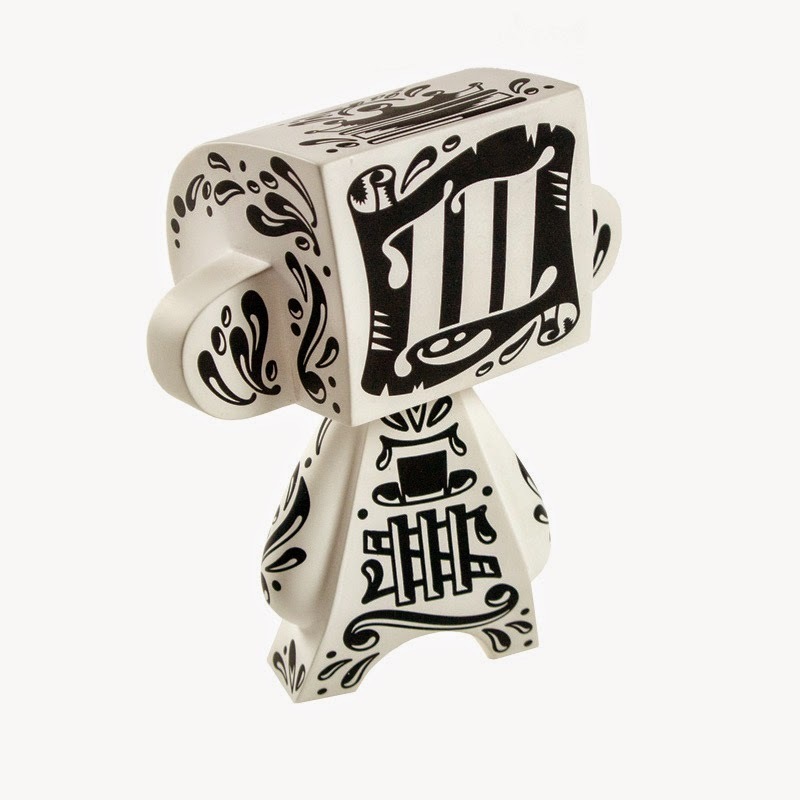 Jeremy Madl, MAD Toy Design, has been doing what he loves for 10 years and to commemorate this milestone he has created a special MAD*L 10yr Edition set. 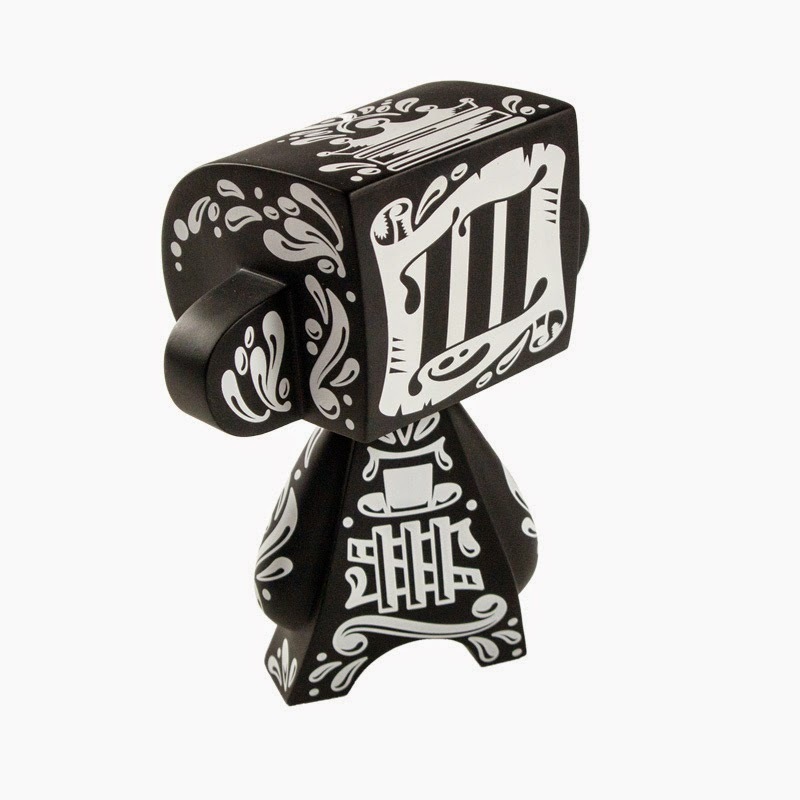 Limited to just 100 sets, the design is similar to MAD's 10yr mini MAD*L resin release. 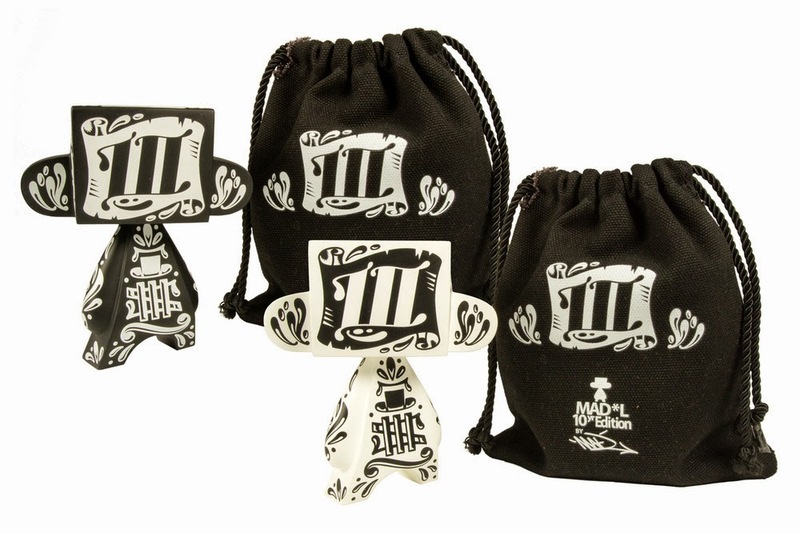 A set consists of two 5" MAD*L figures, a black with white graphics and a white with black graphics, each MAD*L comes in it's own custom printed drawstring bag. Each set will cost $50 plus shipping and is limited to two sets per household/account. 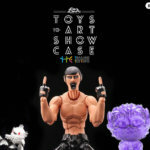 These sets are expected to release on August 8 at 12pm Central time, exclusively on the MAD Toy Store website. Congratulations to Jeremy Madl on his success and milestone! Here's to another 10 years(and more) of success.